A collaboration with a vineyard supplies company is helping a South Australian car component manufacturer stay in business as Holden and Toyota prepare to close. Conma Industries has made components for the car industry for 35 years but as the Australian industry winds down it has had to diversify. 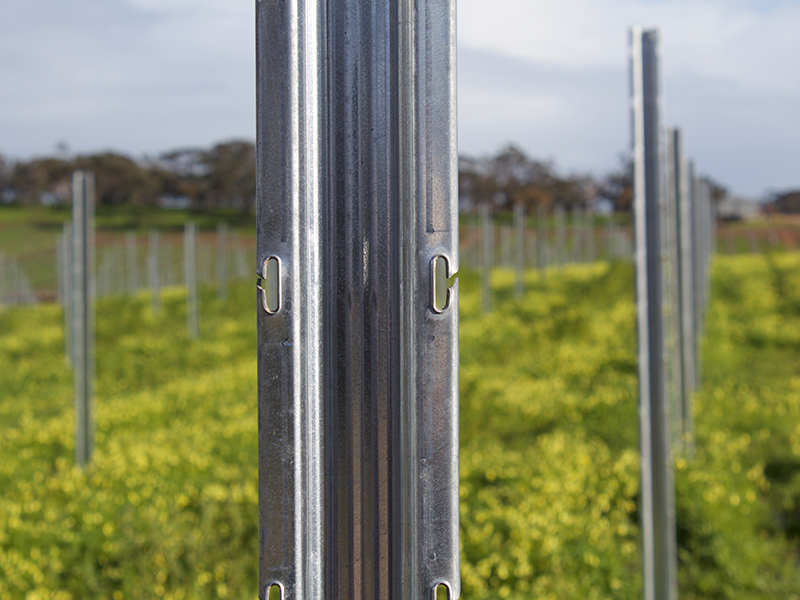 The South Australian company began making parts used to repair metal vineyard trellis posts for another Adelaide company, Ocvitti, about six years ago. The products have enjoyed success in California following a ban on toxic wooden vineyard posts there in 2000. However, two years ago the introduction of Ocloc trellis posts and entire vineyard systems designed for Australian vineyards proved to be the catalyst behind a boom in business. Conma Industries general manager Richard Rebbeck says he expects vineyard products to soon become the largest part of the business. He says that, although there is still demand for after-market car components, the new car component side of the company was almost finished. "It used to be the biggest part of our business but over time Mitsubishi closed and then Ford went last year and production is winding down at Toyota and Holden so it’s been drying up over a period of time," Rebbeck says. Conma Industries has also diversified into other industries such as the manufacture of heat exchangers for air conditioning units and metal pressings for rural pipefittings. "It’s always a challenge, you’ve just got to get out there and be known as a good supplier and innovative and people come and talk to you," Rebbeck says. 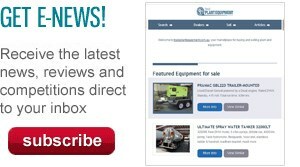 "The more these products get out in the field the more people see them and want them." The company recently received a $328,700 grant from the South Australian Government’s Automotive Supplier Diversification Program to progress its diversification into the wine sector. Conma will use the funding to help manufacture specialised tooling and to modernise and expand machinery to develop additional products that will enhance the Ocloc steel trellis system range and support further growth in the horticultural market. The company manufactured about 100,000 posts in the past year and will have the capacity to produce up to 250,000 posts next year. 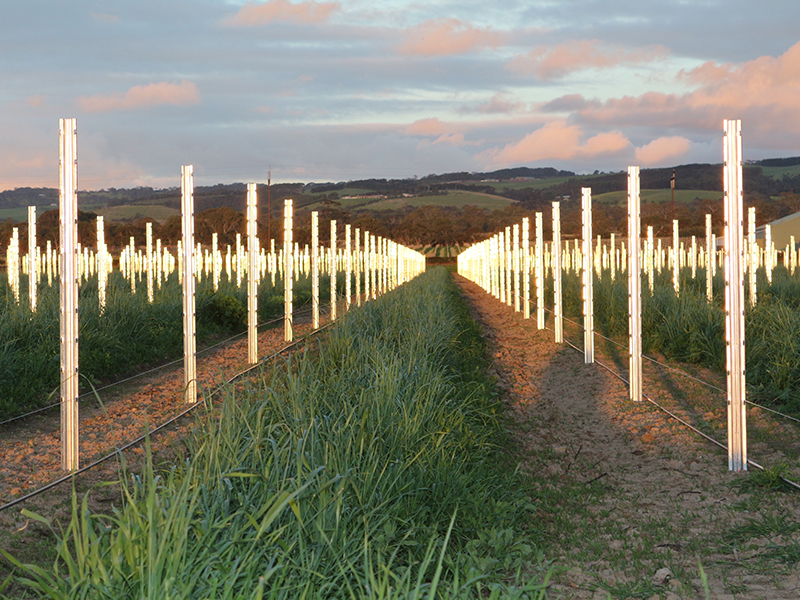 The metal posts can be used to replace broken treated pine posts, of which there are millions in Australia every year, or be used as a cheaper, more durable alternative to the traditional toxic wooden posts when establishing new vineyards. Design features include soft wire holes to stop wire from wearing, high-tensile steel and a zinc-aluminium alloy coating, Galfan, which gives the posts twice the lifespan of galvanized steel. Ocvitti has more than 200 Australian vineyards on its books and also has a company in California manufacturing its products under licence for the American market.